If mass shooting events were above board and transparent, one might expect that gun companies would have a vested interest in investigating and exposing blatant and obviously staged deceptions involving key events like Sandy Hook or Las Vegas. Curiously, that doesn’t seem to happen. Nor are we aware of any successful civil suits brought against arms companies. 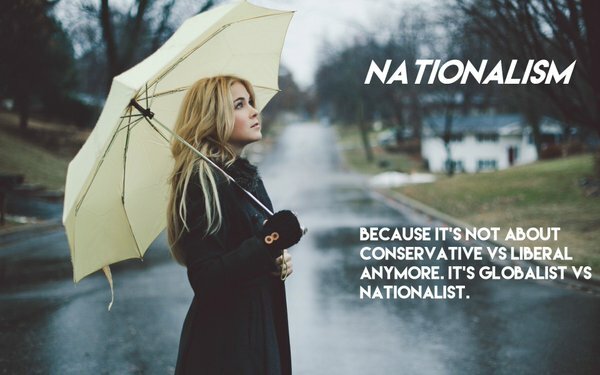 We at The New Nationalist (TNN) are more interested in where the rubber meets the road. Could it be that these agit-props are designed for something altogether different? Cui bono? We would propose that these are the objectives. 1. Divide and conquer Hegalian dialectic partisan bickering. 2. Creation of thought police to run herd on nebulous “hate” on the Internet and elsewhere. 3. Cheka-style pre-crime detention and “mental health” interdiction against “difficult” people. 4. This is no coincidence either: spikes of interest in and sales of weapons. Indeed, after the Florida event came reports of busy gun shows and orders. 5. Instituting the Israeli police model of which Trump and other Crime Syndicate charlatans and toadies are so fond of. Of course, the Israelis lead the pack on the skill sets required to “consult and advise” others on police state matters. They have lots of technology and equipment for sale to boot [see Fortune’s “Why Israel Dominates Cyber-Security“; Unit 8200’s “Using Mass Surveillance for Blackmail and Extortion“; and “Israeli Skunk Weaponry: Coming to a Neighborhood Near You“]. In August, we learned that the Trump administration plans to reinstate in full a program that provides local police departments with military surplus equipment, such as large-caliber weapons and grenade launchers. This turns police into domestic paramilitary forces. When the U.S. Department of Justice published a report on Aug. 10 that documented “widespread constitutional violations, discriminatory enforcement and culture of retaliation” within the Baltimore Police Department (BPD), there was rightly a general reaction of outrage. Baltimore law enforcement officials, along with hundreds of other departments throughout the U.S. have all traveled to Israel for training. Thousands of others have received training from Israeli officials here in the U.S. [see “Israel Security Forces Are Training American Cops“]. Many of these trips are taxpayer funded, while others are privately funded. The Anti-Defamation League, the American Jewish Committee’s Project Interchange and the Jewish Institute for National Security Affairs have paid for police chiefs, assistant chiefs and captains to train in Israel and the Occupied Palestinian Territories (OPT). Do the five objectives listed above seem like a lethal brew? TNN Takeaway: Not a coincidence. It’s part and parcel to a monumental psyops and scam.